Exceptional marketing made this Georgian masterpiece stand out amongst formidable competition. 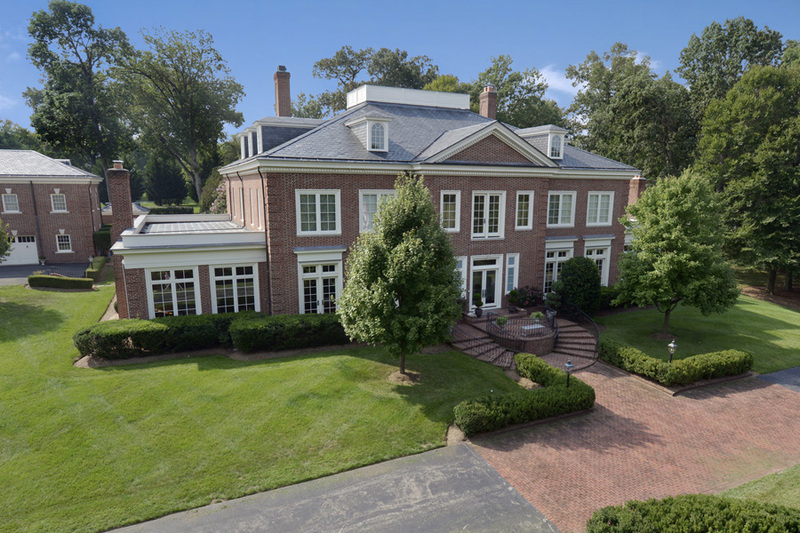 Our landmark website, TrophyHomes.com augmented by an extensive series of digital, print, mailings and agent outreach campaigns captured the highest sale price for one of the most significant Potomac properties to be offered in years. It helped that no detail was overlooked and no expense spared in the meticulous renovation of this amazing Georgian Colonial at 11100 Cripplegate Road. If you are considering a move, let us help you set a record in your area. We will skillfully position your property in the market to achieve maximum value, then expertly negotiate the best price and terms for you. You only have one chance to be the “next great new” listing. Make sure you have every advantage working in your favor by hiring the marketing and negotiating experts, Jeff Wilson and Daniel Heider, now with TTR Sotheby’s International Realty.